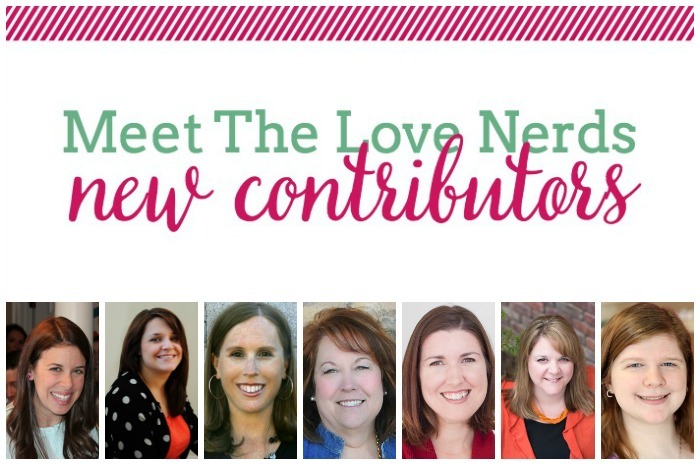 I am so excited to bring some new, talented voices to The Love Nerds. They will be providing you with even more recipes, crafts, holiday ideas, and parties!! But I promise, I am not going anyway. I will be sharing the fabulous ideas of these fellow bloggers alongside my own work, which will give me an opportunity to enjoy summer more with my family and friends and work on some bigger projects I have planned for here. Please head over to say hi to these awesome ladies and keep an eye out for their posts! 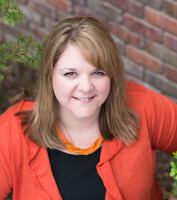 Nicole Burkholder started blogging at 365(ish) Days of Pinterest in 2012. She’s a wife, a mom, a piano teacher, an Autism mom, a homeschool co-op leader, and, of course, a blogger. After reaching 365 days in a row of pinning and posting, she began to shift her site from a hobby to a business. 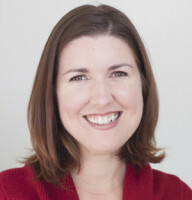 Kim Cooper is a writer, editor and food blogger. She oversees Feed Me, Seymour blog and shares cupcakes, drinks and funny stories. In her spare time, she can be found spending time with her family and eating as many local crab cakes as she can get her hands on. Jennie is a craft-lover who writes about DIY craft projects and creativity on her blog Little Girl Designs. She firmly believes everyone has creativity ingrained in them and how it is expressed is part of the fun of living. She spends her days playing with her toddler, going on walks with her sweet family, and working on craft projects. She has been a maker since childhood and loves the feeling of finishing a project and especially giving it away as a gift. 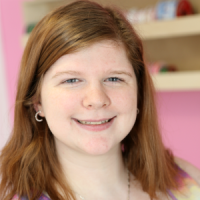 I’m Jill Duval, the owner of Morsels, a children’s party planning business serving the youngest and toughest critics in New England. Events may only last a few hours but they take weeks and more realistically, months, to pull off well. It takes planning and time, something that very few people have. You work hard and you deserve the rewarding feeling that comes with pulling off the perfect party. That’s where Jill comes in at her blog Morsels Party Planning. 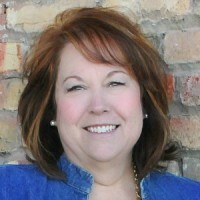 Valerie is the author of Occasionally Crafty, where she focuses on simple, beautiful crafts and projects for busy women. She is a wife, a mother to three, an avid reader, an occasional crafter, and lover of all things music. Once a high school band teacher, she now blogs at home and teaches piano lessons while taking care of the kids. When she’s not crafting hard and sweating glitter in the Arizona heat, you can find her snuggled on the couch with her nose in a book. 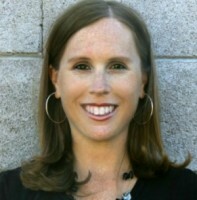 Courtney Pies is a mom, wife, blogger, and virtual assistant in the Cincinnati, Ohio area. She enjoys spending time with her family, traveling, reading, listening to music, and watching movies and TV. You can see more into her life at Optimistic Mommy. Hi Everyone! I’m so excited to be here. My three daughters and I started our blog Polka Dot Poplars a little over two years ago. We were spread throughout the United States and thought it would be a fun way to keep us close. I am an Army wife with four kids and eleven grandkids. They are my life and I’m so blessed. I’m a lover of bare feet, the mountains, vintage, Diet Dr. Pepper, and all things creative. I hope you can use some of my ideas and hope you’ll share with me, too.